Trump warned of an imminent "major, major conflict" with North Korea, despite wanting to handle the situation diplomatically. At today's UN Security Council ministerial meeting on the denuclearization of North Korea, the US will urge the council to lean on China for help dealing with their ally and to increase economic pressure over its nuclear weapons program. 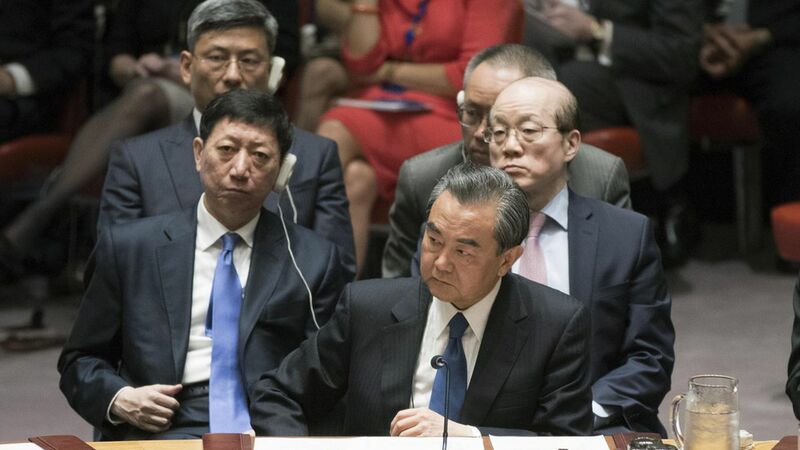 What China says: China's Foreign Minister Wang Yi said the Korean peninsula "is under great tension and at a critical point" and reiterated their "sensible and reasonable" proposal: North Korea should halt nuclear and missile tests if the US and South Korea halt their military exercises.